Justin W. van Fleet, Ph.D. This week, I travel up the mountains of Switzerland for the World Economic Forum’s Annual Meeting in Davos. The meeting provides a unique glimpse into the challenges world leaders find most urgent, and the solutions they find most promising. 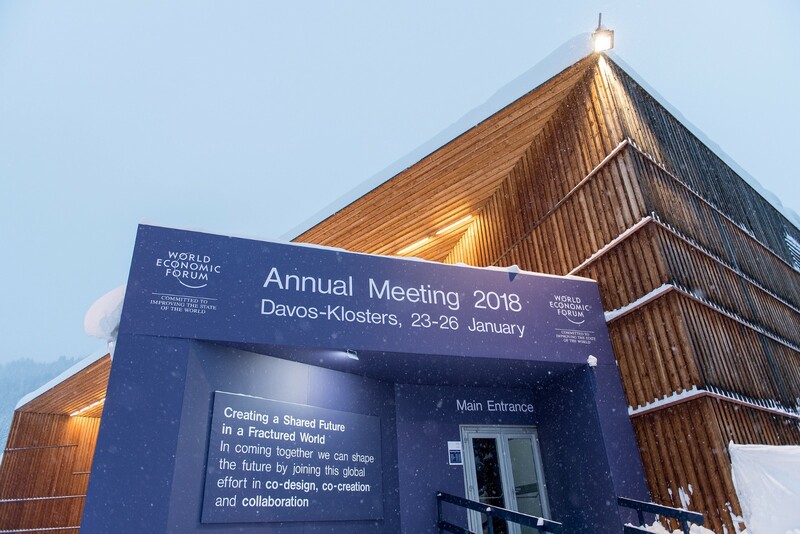 The theme of #WEF18 — creating a shared future in a fractured world — is timely as our world seems more fractured and chaotic than ever before. The cacophony of news headlines details instability and war, unprecedented flows of refugees, chronic unemployment, and lack of trust in our global and national institutions. 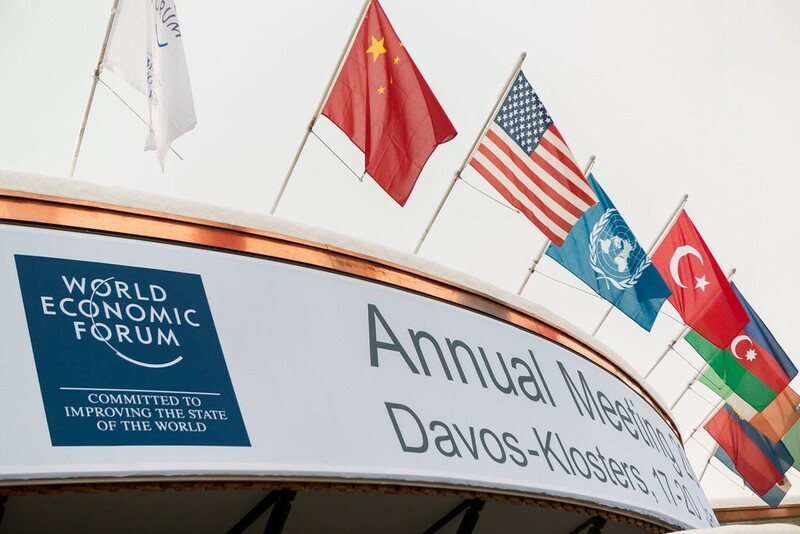 As these trends evolve at a dizzying speed, one hopes that Davos will provide an opportunity for leaders from politics, business, and civil society to take a moment to strategize a better path forward. Each year, the Forum’s Global Risks Report identifies the most pressing risks that we face. This year, issues ranging from environmental degradation and economic strains to geopolitical tensions and the ability to deal with future shocks and disruptions dominate. Underlying a sense of global growth, unemployment and underemployment are billed as sizeable economic risks with strong connections to rising income and wealth disparity and polarization of societies. These risks should come as no surprise — but what troubles me most is the lack of attention to an affordable and practical solution. To me, it is obvious that if we want to address the root of these vulnerabilities, there is no better way than to prepare children — all children — with the skills, knowledge, and values they will need for employment, adaptability to changing situations, and global civic participation in the 21st century. In a world where economic prosperity and social cohesion are not necessarily symbiotic, investment in a quality education for every child is our only hope for a more equitable future. Despite what real, quality education for all could mean, millions of children are being denied this right, and the situation will only get worse if we do not change course. As detailed in our Learning Generation report, half of all the world’s children — 800 million of them — could be left behind by 2030. In a global knowledge-based economy where automation is on the rise, their prospects for jobs, prosperity, and health will be grim. Our world will only get more fractured and less inclusive unless we take action now. Fortunately, we can change course and welcome the next generation into a shared future. This shared future includes opportunity for the child of migrants at risk of child labour, early marriage, or trafficking. It includes the young person in Appalachia where the economy may no longer be based on steel and coal but instead technology. It even includes the 30 million displaced and refugee children in Syria, South Sudan, Afghanistan, and elsewhere who are trapped in conflict and instability. To make a shared future a reality, we must dramatically expand access to education. And not just any education, but a quality education. This means starting when children are young with free, high-quality early child development, which is shown to generate more benefits for children later in life than the up-front costs required. It means reconceptualizing what the classroom is in the 21st century and better investing in and supporting teachers so they can make classroom time as productive and creative as possible. It means using technology to accelerate education’s reach and improve its quality. And finally, it means relentlessly holding all stakeholders accountable for delivering quality education in their countries. Conversations at the World Economic Forum meeting will kick off what promises to be a critical year for the future of education. Just a week after Davos, the Global Partnership for Education will hold its replenishment conference in Senegal with the aim to raise $2 billion annually by 2020, a worthy objective which all donors should support. Additional opportunities to demonstrate our global resolve and commitment to this shared future will present themselves to the international community: funding important education work of UN agencies like UNRWA, UNICEF, UNESCO, and UNHCR; financing the Education Cannot Wait fund to ensure no child caught up in an emergency also loses their education; and harnessing the potential of the multilateral development banks to do more for education. Leaders at this year’s G7 summit in Canada and the G20 gathering in Argentina have promised to focus on increasing access to education. Starting with Davos, we can make 2018 the year where collaboration — especially around education — will help us shape a world where equality reigns supreme. We have the power to transform our fractured world into a truly shared future. I hope we can get started this week in Switzerland.